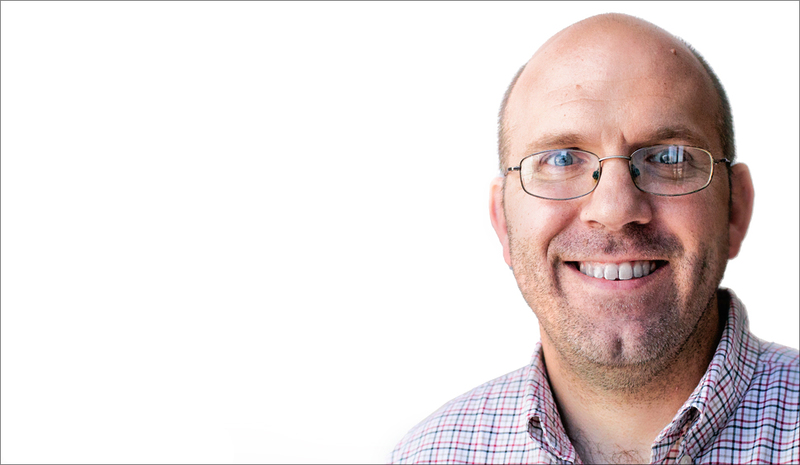 IISG Associate Director of Research Tomas Höök has been elected president of the International Association for Great Lakes Research (IAGLR) for the 2016-2017 term. IAGLR, which got its start in the 1950s, is an organization made up of scientists conducting research of large lakes throughout the world. Höök, currently the vice president, has been member of the organization since his days in graduate school at the University of Michigan. 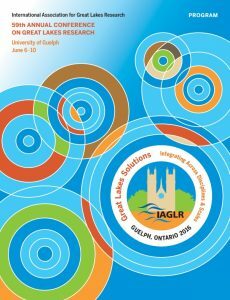 This year’s IAG LR conference was held in Guelph, Ontario from June 6-10 and several IISG researchers presented and chaired sessions. Jay Beugly, aquaculture ecology specialist, presented on the usefulness real-time buoy data provides to a variety of stakeholders, ranging from recreational boaters to weather service professionals in the southern basin of Lake Michigan. Fellow IISG collaborators Carolyn Foley, Angela Archer, and Tomas Höök, along with Cary Troy of Purdue University, and Ed Verhamme, of LimnoTech were also part of the project. A presentation by Community Outreach Specialist Kristin TePas shared best management practices for setting up and conducting science-based videocalls with K-12 classrooms. She also co-chaired a session on Great Lakes education and outreach. Carolyn Foley, assistant research coordinator, shared her work on the contribution and effects of different terrestrial nutrient sources on the diets of small-bodied fishes in nearshore Lake Michigan. Paris Collingsworth, Great Lakes ecosystem specialist, presented findings from research derived from two programs that monitor phosphorus and chlorophyll in Lake Erie. The goal was to paint a more complete picture of lower food web level dynamics. Collingsworth also co-chaired a session dedicated to ecological connections in Lake Michigan. In addition to contributing to eight presented projects, Tomas Höök a co-chaired a session on the global stressors on large-lake ecosystems. You can view the complete conference program here and read more about each presentation on the abstracts page. You can also follow us on Twitter for updates from some of the presentations from throughout the week.